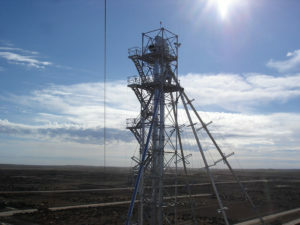 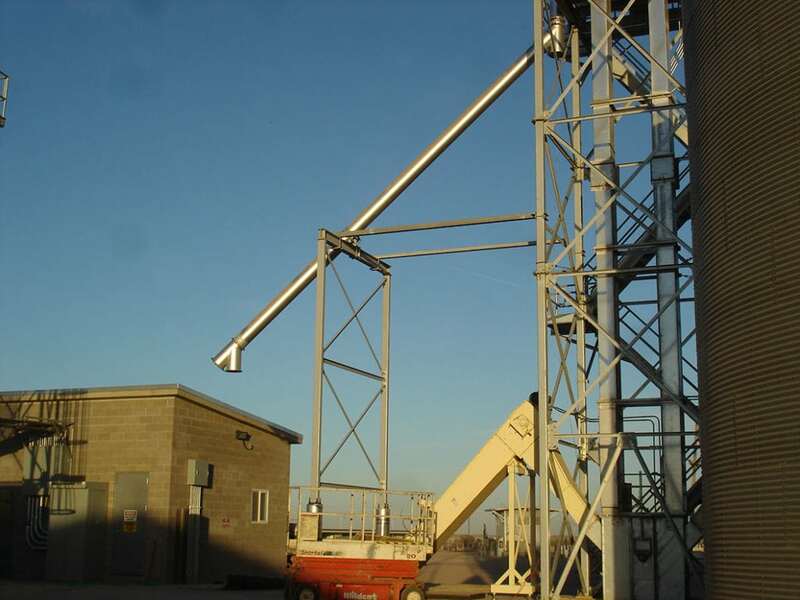 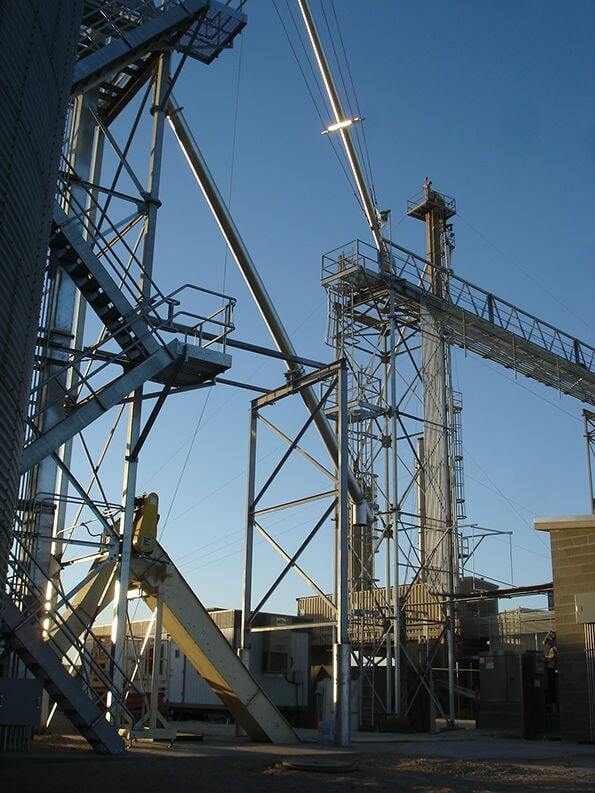 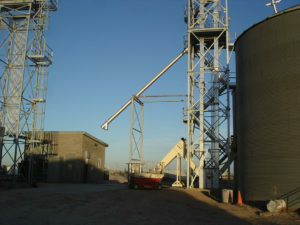 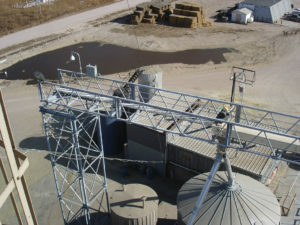 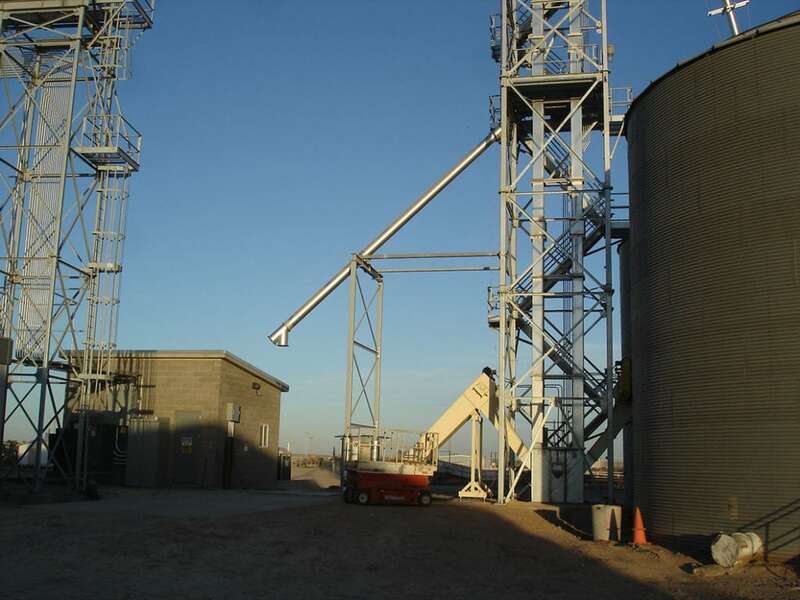 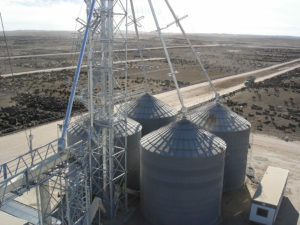 This was a new high-output leg, tower and receiving pit project for one of the large farms in Eckley, Colorado. We used our 35 ton crane, a 75 ton crane, a 120 ton crane, sky track, loader, skid steer, backhoe, packer, and our 120’ genie lift for this project. 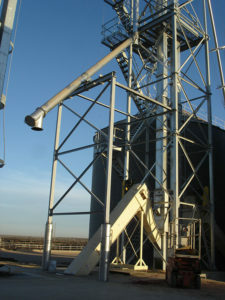 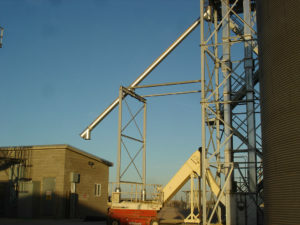 Midwestern Millwright was contracted to build the conveyance system for a pit expansion an a new leg. 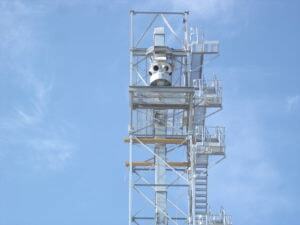 Expanding on existing systems is always an engineering challenge. 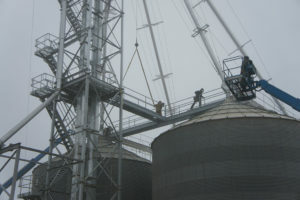 You want veteran expertise to get the job done correctly. 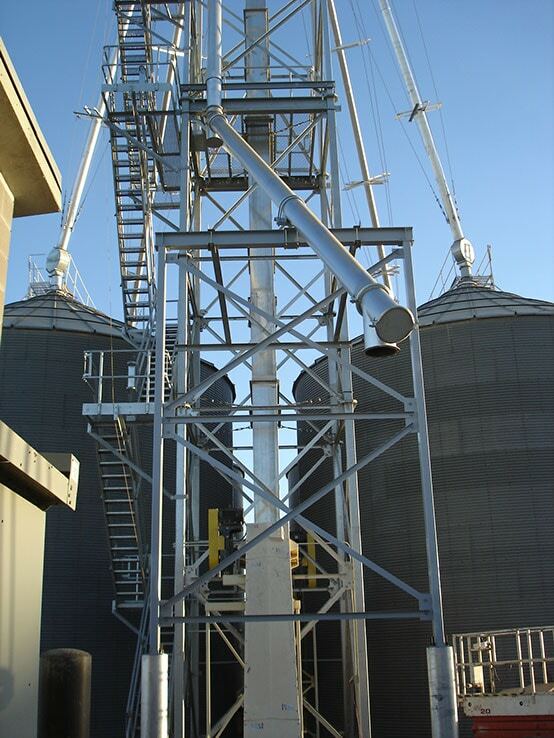 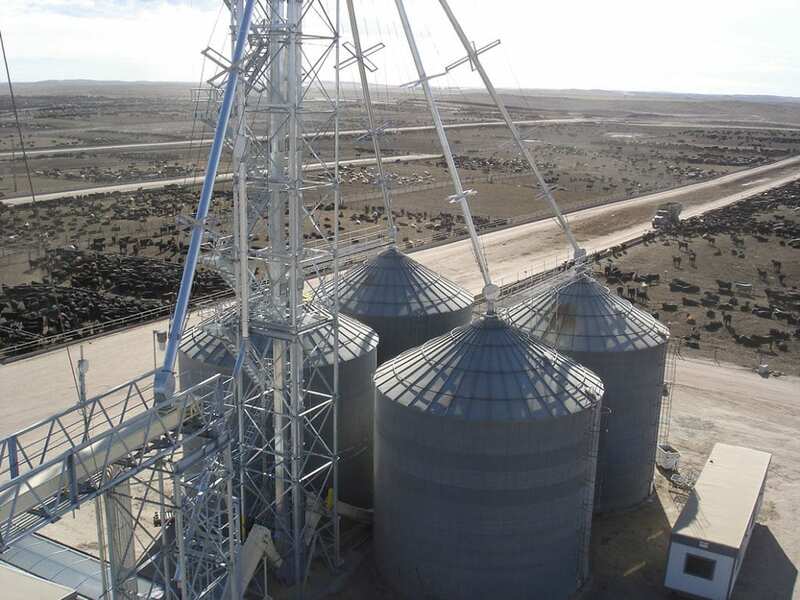 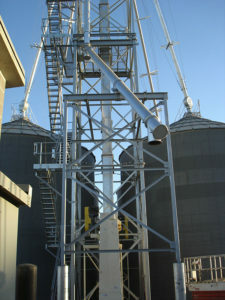 The concrete foundation is engineered to support the significant weight of an operation grain bin facility, and the pit expansion required engineering know-how to get all the pieces integrated well together. 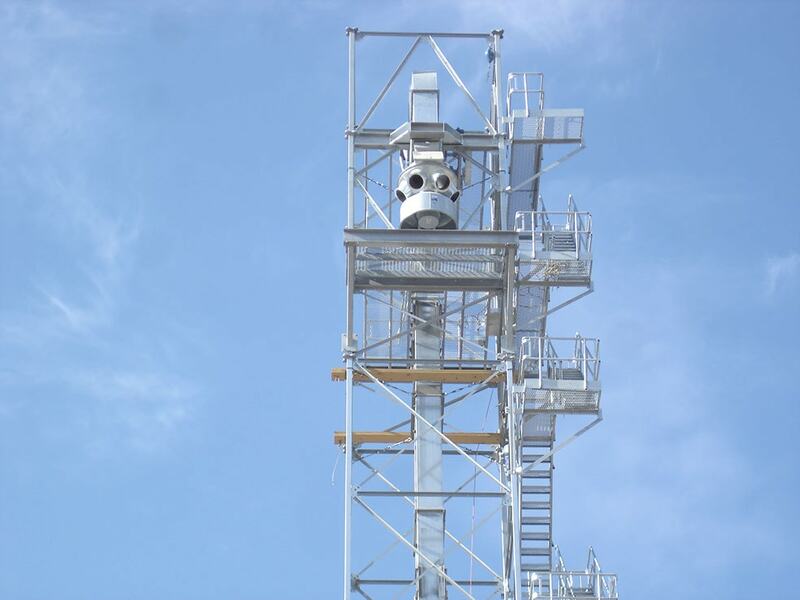 We bring experience and polished professionalism to your site, and you will be delighted by how much care we take to leave your site better than we found it.